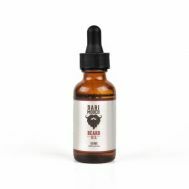 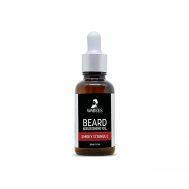 Tired of having thin, patchy and rough facial hair? 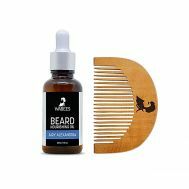 It’s time to redeem the manly stardom by ordering beard oils and facial hair accessories at Savers Pakistan. 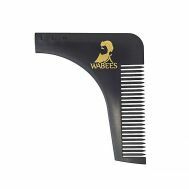 For a man, a beard dignifies his persona and adds a manly touch. 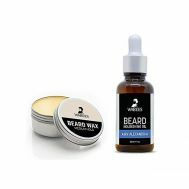 Order trimming kits, trimming scissors, beard combs and beard treatment oils by Wabees. 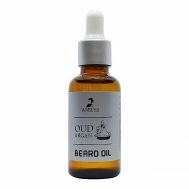 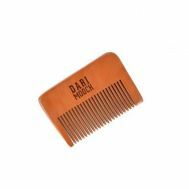 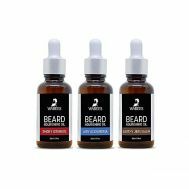 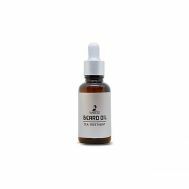 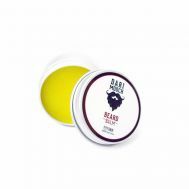 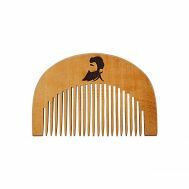 Buy; discounted beard oil and beard accessories at Savers Pakistan.